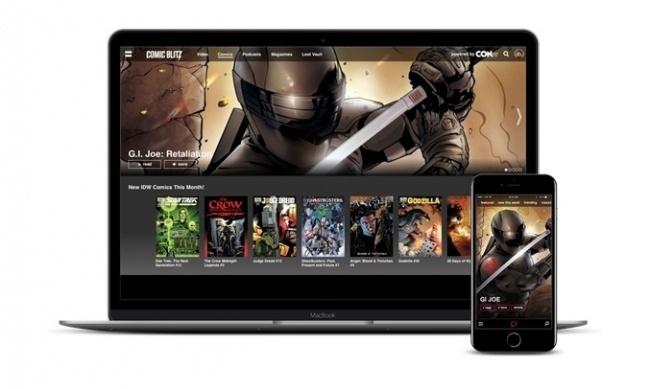 Cinedigm announced an agreement to acquire the ComicBlitz digital comics platform, the companies announced Thursday. The deal is expected to close before the end of the year. Cinedigm plans to distribute the service through mobile carriers, OTT providers and other media companies along with its current and planned over-the-top services. ComicBlitz CEO Jordan Plosky will join Cinedigm’s Digital Networks team. "I am beyond excited to join forces with Cinedigm as part of this acquisition," he said in a statement. "Cinedigm gives ComicBlitz unprecedented support and an incredible opportunity to reach a large and enthusiastic audience, which is invaluable and extremely rare for a digital comic book company to receive." Last year, ComicBlitz raised $87,810 from 237 investors on equity crowdfunding platform WeFunder (see "ComicBlitz Explores New Funding Options"). We asked about the nature of the sale and the outcome for the crowdfunding investors. "This was an asset sale," Plosky told us. "And we will be reaching out to our crowdfunding participants shortly." Cinedigm said it hopes the agreement will add up to $5 million a year in new revenues within 18-24 months after closing "if new platform and licensing agreements related to this agreement are consummated" (translation: If we get Marvel and DC). 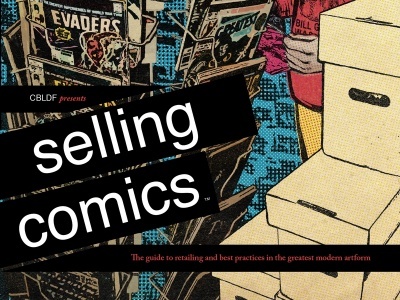 ComicBlitz currently offers titles from IDW Publishing, Valiant Entertainment, Dynamite Entertainment, Lion Forge, Zenescope Entertainment and others. ComicBlitz launched as an all-you-can-read subscription program (see "Interview with ComicBlitz’s Jordan Plosky").